With the Open House London weekend kicking off tomorrow (16 Sept), London will open its doors to the public for tours of some of the best and unique buildings. 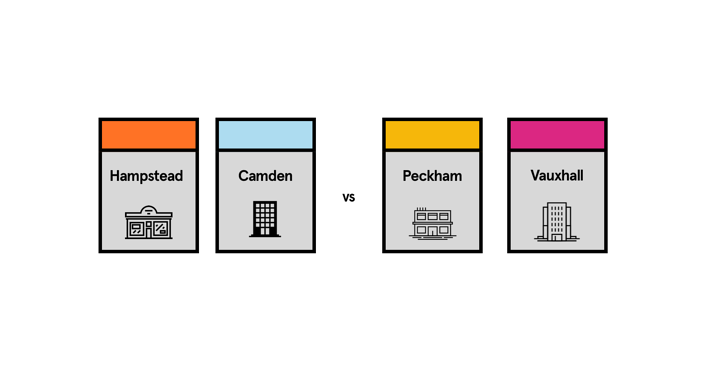 For those unfamiliar, Open House London is the world’s largest architecture festival, giving free public access to 800+ buildings. If you fancy yourself an office in one of those iconic buildings, check out which ones are currently available on Realla. 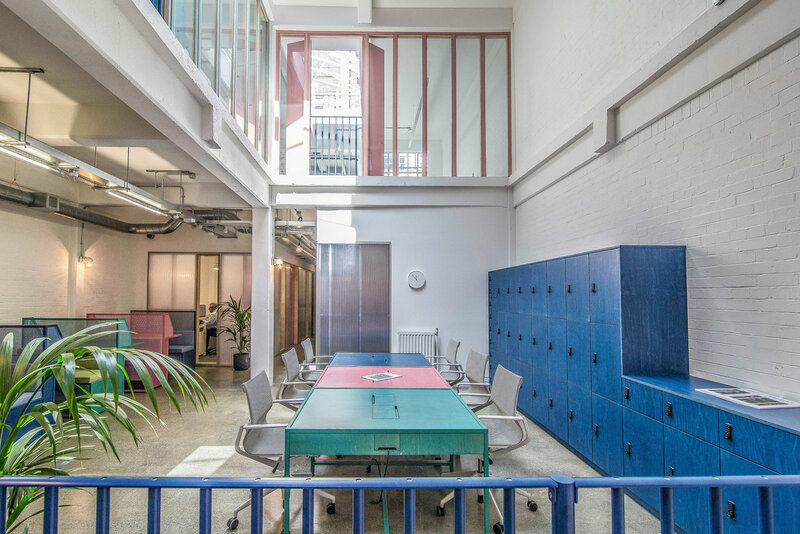 Sensitive refurbishment of a 1930s style Art Deco building, using eye-catching Miami-inspired pastel colours with the white masonry walls, and restored wood-block polished floors showcasing the building’s original atmosphere. 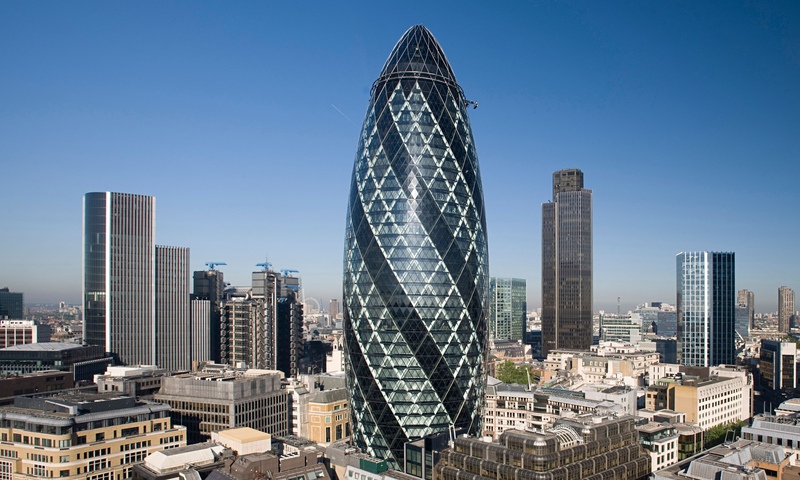 30 St Mary Axe, affectionately known as the 'Gherkin', is a landmark 40-storey office building in the heart of London's financial centre and is unlike any other ever conceived. 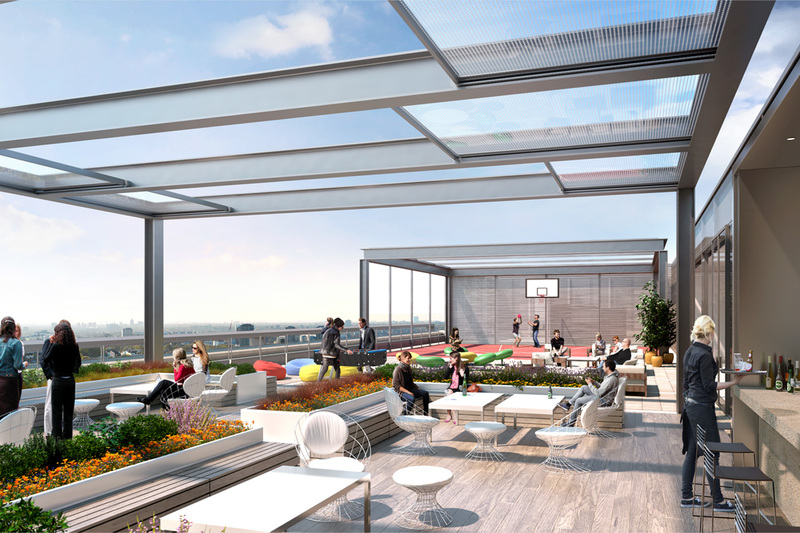 New office building at Paddington Central designed with the wellbeing of its occupants in mind, providing amenities including glass pod meeting rooms, private corner terraces, a large roof terrace and London’s highest basketball court. 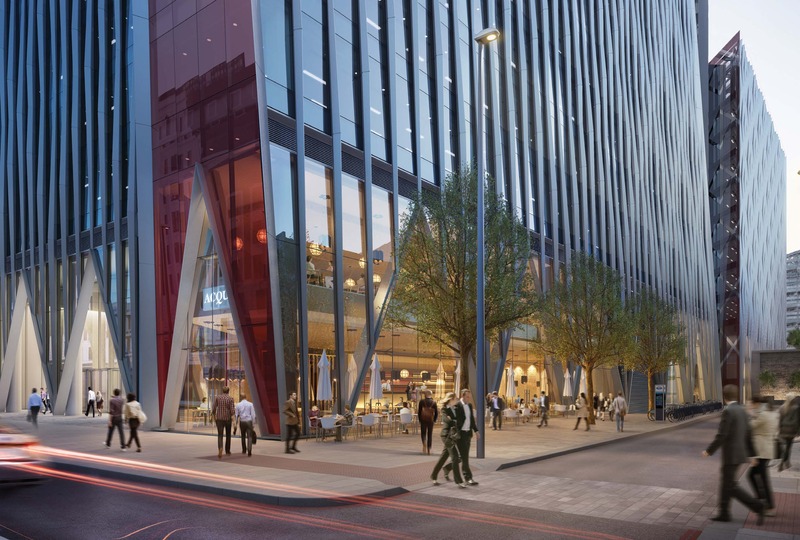 A game changing mixed use scheme in the heart of London's West End. 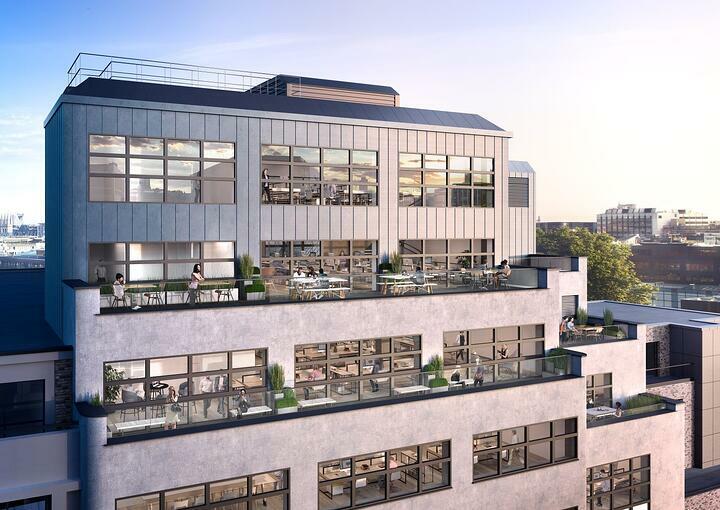 It comprises 2 world class office buildings, 170 contemporary apartments and 17 new inventive restaurants and bars, set along a pedestrianized, public space. 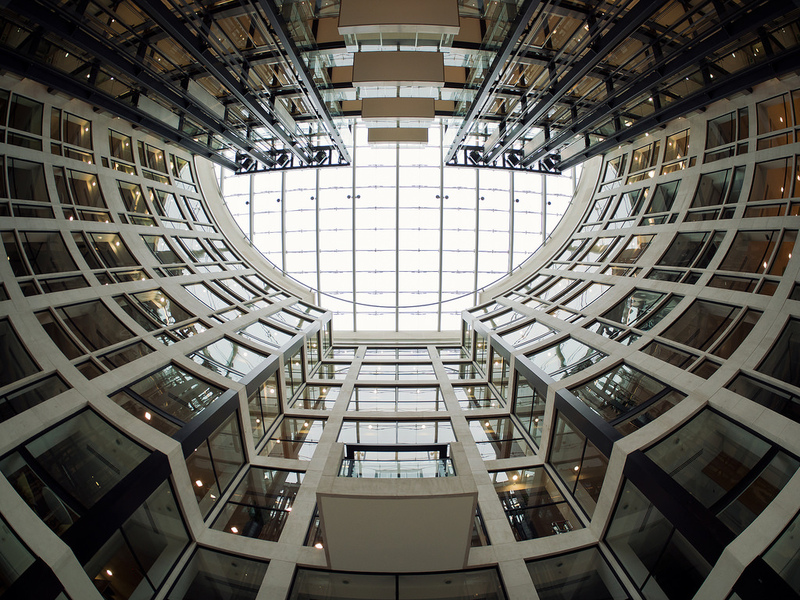 The Walbrook is an iconic building with a distinctive design that is uncompromisingly modern. The distinctive exterior is encased with solar shading which helps keep the building cool in summer and warm in winter. 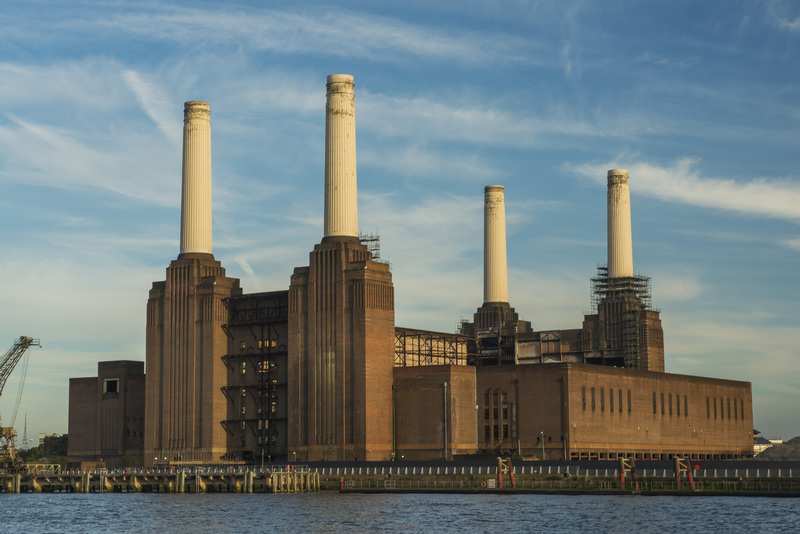 This is a rare opportunity to see the Grade II* listed design icon, one of London's most recognisable landmarks, before its complete restoration and redevelopment of the surrounding site. 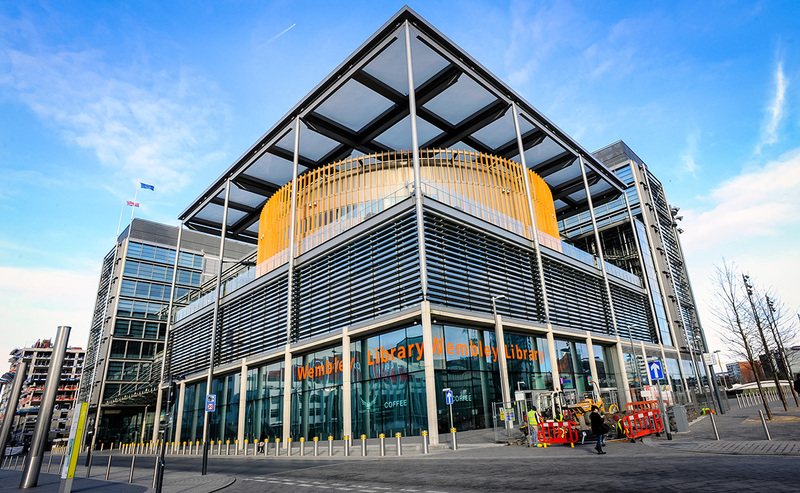 The Civic Centre streamlines all aspects of Brent Council's activities. 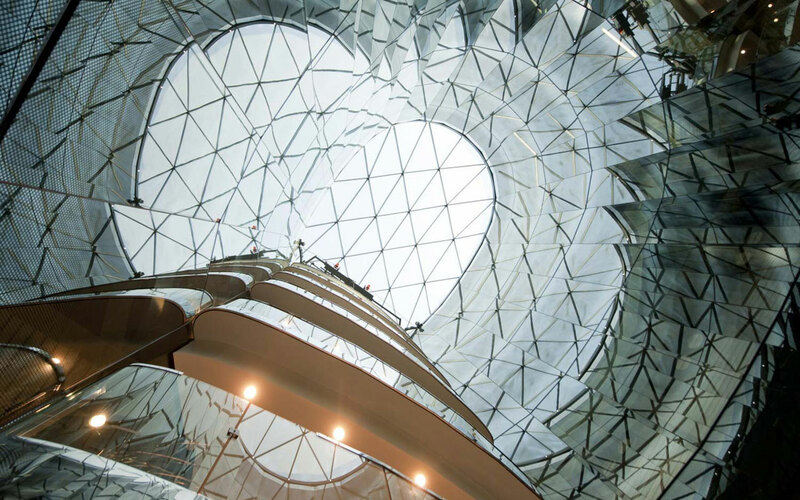 Spaces arranged around a soaring atrium. A circular drum houses event and community space. BREEAM Outstanding. Multiple awards, including RIBA National Award 2014. Grade II listed building that has been comprehensively redeveloped to provide a high quality contemporary interior, with a fully glazed spectacular atrium roof to maximise daylight and aspect.